Our team members are located across our nation-wide network, in all major city and regional centres. Opteon is a registered Tax Agent ensuring our advice will be audit compliant. Opteon can help all owners with eligible commercial, residential and agribusiness investment properties; we also work with landlords and tenants of commercial, industrial and retail property. Our Specialist team can work with you to reduce the amount of tax payable on your investment property. Opteon will prepare an Australian Tax Office (ATO) compliant tax depreciation schedule to help you, your accountant or tax agent understand what deductions you can claim on your investment property. Our onsite inspections ensure we consider every potential deduction possible within our assessments. 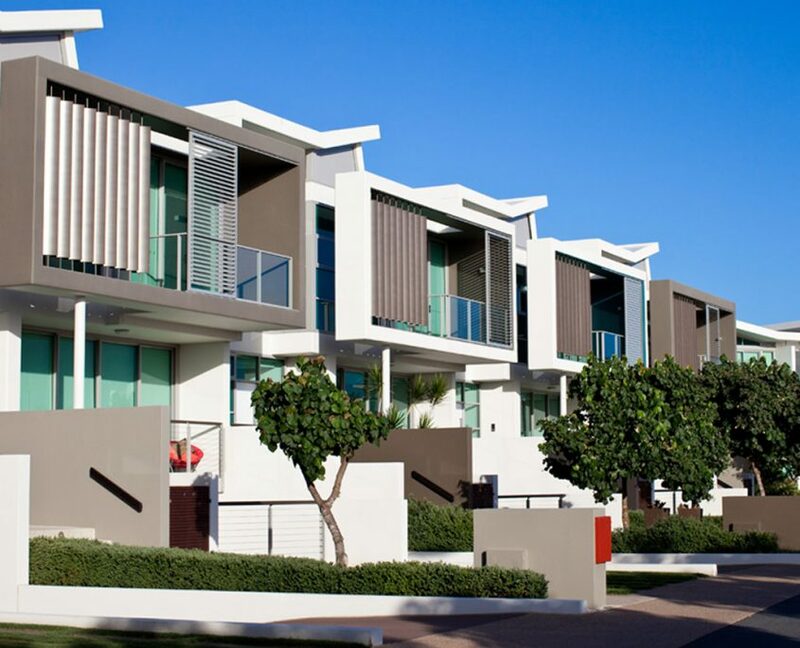 Tax Depreciation can produce significant financial gains for property investors. From residential and rural property, to landlords and tenants of commercial, industrial and retail property – ensure you maximise your property investment by talking to our team. To read our tax depreciation terms and conditions please click here. The Australian Tax Office (ATO) allows for the costs of construction & fit out of investment properties to be claimed back over time, against the income earned on a property. A tax depreciation schedule details the eligible amounts that can be claimed in a tax return over a 40 year period. Opteon is a registered Tax Agent. All owners of income producing property should investigate whether their property qualifies. If the building improvements don’t give rise to a claim, a claim for the fittings/plant items may be possible. In the case of commercial property, both landlords & tenants are eligible to make a claim. One of our property specialists completes a comprehensive internal & external on-site audit of the property, and plant & equipment. Our team then reviews the potential deductions, including original building & structural improvements, renovations, plant items & eligible common areas.